This was the first European Championship to feature 24 teams. It won't be the last, but it should be. It pains me to say that. Allowing more of Europe to participate in the continent's grandest tournament seems like a good and inclusive thing at first glance, especially in divisive times like these. If we want to spread the joy of the game we love, we need to be the opposite of football's dismissive snobs. We need to make room for more accents and more styles; we need to sow the seeds for bigger dreams. And if this tournament were a ranking of fans, the so-called minnows won every game they played. In the midst of terrorist fears and a French summer seemingly destined to be devoid of sun, they provided much-needed spirit in every city buoyed by their happy presence. The Irish and the Northern Irish? Fabulous. The Welsh? Lovely as always. The Icelandic? Maybe the best of the bunch. But the football? The actual tournament? The kindest adjective I can think of: forgettable. The least kind: dismal. I attended 15 matches. I really enjoyed four of them. Only two, Wales 3-1 Belgium and Italy 2-0 Spain, were beyond good. They were beautiful. (I wasn't in the stands for Italy vs. Germany, which was also great.) Most of the rest were middling to bad; that's in large part to this tournament's expanded format and the play it encouraged. 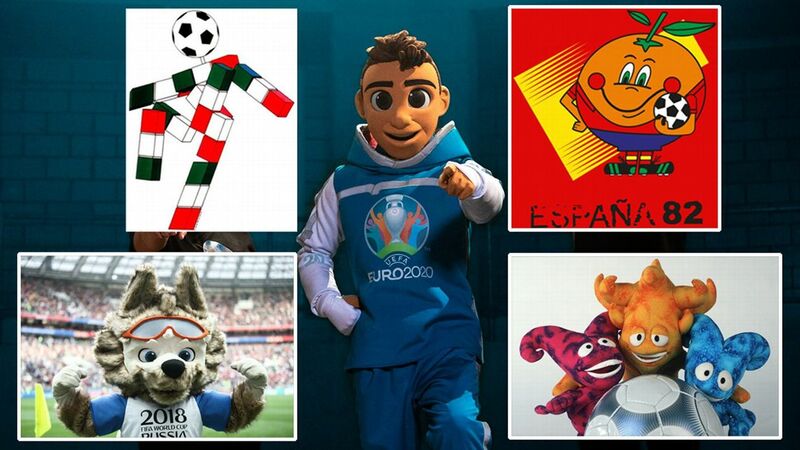 A group stage that eliminates only eight of 24 teams is, pretty obviously, ridiculous. Never mind the third-place weirdness that saw poor Albania having to wait around to find out they were done. Teams knew they had a decent chance of advancing if they managed a single win. In fact, the way the seeding broke down, winning sometimes hurt. 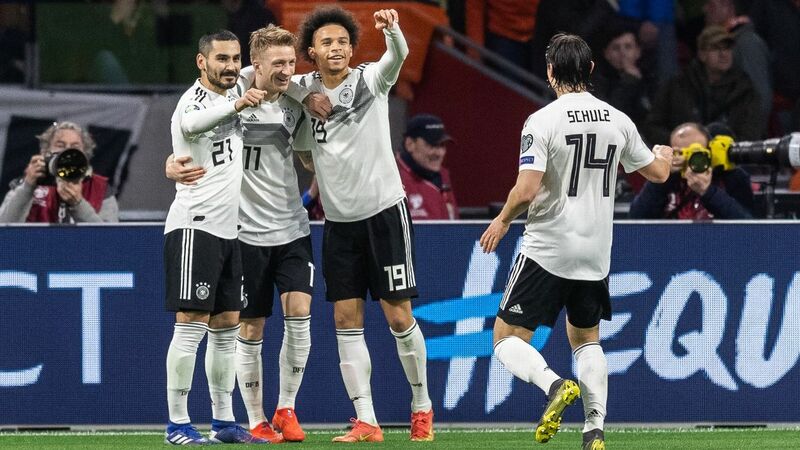 Germany were rewarded for topping their group with knockout games against Italy and France. Any tournament structure that provides a built-in disincentive to win needs to be quickly dismantled. The group stage also made plain the disparity between the teams with real title hopes and those who were in France as a polite courtesy. The record books show that Ukraine participated, but I have no recollection of them. Russia and their Ultras were a stain on and off the pitch. (Can't wait for that World Cup!) Northern Ireland didn't belong on the same patch of grass as Germany; God love them, but they even had to park the bus against... Wales? The early stages of this Euro seemed like a merciless prolonging of the inevitable, the grind of endless preparations. It turned us all into sous chefs. The knockout rounds were meant to provide relief and reward. For the most part they didn't, especially the Euros' inaugural round of 16. That gave us three dirges, three lopsided matches, one shock result but not an especially great game and a single worthy contest, which occurred only because it featured two world powers meeting too early in the tournament. But by far the biggest condemnation of these Euros is the team that won it: Portugal. It's time for me to get something off my chest. Portugal's knockout round clash vs. Croatia was tipped to be a classic but was a total bore, like a lot of Euro 2016. Portugal the side -- not the country, not the people, but the 23 men who represented them -- were awful. I don't think I've ever loathed watching a football team as much as I do them. (You're off the hook, Paraguay.) They were cynical and unsporting and suffocating and the flat-out bottom of international football. They were Greece in 2004 without the underdog's spirit. Greece had to play the way they did. Portugal didn't. Given a choice between beauty and brute tactics, between victory and doing just enough to get by, they chose the lesser option every single time. They advanced out of the groups after draws with Iceland, Austria, and Hungary, and the one against Hungary they barely managed. They had the easiest group, and they finished third in it. They finished 15th out of the 16 teams to advance and they only nipped Northern Ireland on goals scored. Portugal's goal differential was fittingly, forebodingly, zero. Their round of 16 game against Croatia was, on paper, a premier match-up. It turned out to be the most punishing single match of the tournament. Neither team recorded a shot on target until the 117th minute. I thought Italy and Sweden's near-stalemate in the group stage would be the dullest game I'd see. Not so, because I had to watch Portugal. I had to watch them again and again. They had to choke Poland into penalties in a quarterfinal that felt like being confined to a wet basement. They had a three-minute offensive burst against a depleted Wales in their semifinal, good enough -- "Portugal: We're Good Enough!" -- for their single win in regulation. And in Sunday's final, extra time was as inevitable as the descending night. If anybody bothers to remember that match, Cristiano Ronaldo's injury will be the thing that sticks. It was a game when the giant moth on his face could steal the spotlight instead of being drawn to it. I still can't believe you can win Euro by winning once in 90 minutes. I have a friend who somehow likes Portugal and said, "They didn't lose, either." But we did. So did football. My great fear is that other teams will see what Portugal did here and seek to emulate them, that their "style" of play will become as insidious as pollution. I've written before that one way to counter that tendency is to bring back the Golden Goal while also removing the coward's out of penalties. Another way is to make tournaments harder, not softer. Yes, Greece did what Greece did but that tournament has always been considered an anomaly, an unfortunate fluke. Now, with a second such win in 12 years, it's becoming more like the frightening norm. This tournament should give permanent pause to FIFA's recent talk of a 40-team World Cup. (We're already going to have Qatar playing three lucky somebodies in 2022.) And UEFA's continent-wide iteration of its championship in 2020 should be the last of the 24-team Euros. Reversion is an ugly word with often ugly connotations, but it's not nearly as ugly as football played at its watered-down, hopeless worst. Congratulations, Portugal. Enjoy your title. The rest of us will be over here, putting an asterisk next to it and doing everything we can to make sure it will never happen again.